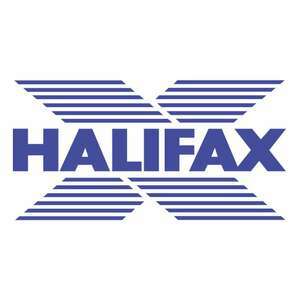 5% cashback with a maximum of £60. Valid until May 15. Probably account specific. And that can help you get Amazon gift cards at a 5% discount. I cant seem to get the code to work, is there any tips on how it works? 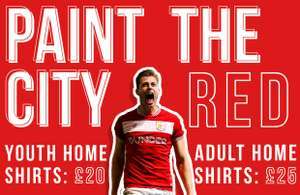 Paint the city red - Home shirts on a speciallimited offer ahead of City’s Emirates FA Cup showdown with Wolves - £25 @ Bristol Sport. Great deal!! Still plenty of games left this season too. Normally only get this kind of price drop after the season has finished. I dont support Bristol City, but anything (positive) that improves football fan spirit gets a thumbs up (and heat) from me. Good luck! Always book directly with airlines and avoid most online travel agents where possible. I put £3000-4000 a month through Amex on 2 different cards &amp; otherwise a grand total of £243 last month through a curve (mastercard) for non-amex spend. Never had problems with amex except some machines (1% or less id guess) won't contactless &amp; needs to be Chip&amp;Pin instead. 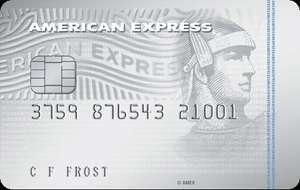 Ask Amex for a new card incase it's a card issue. book with emirates, then price match them with the agents. they accept online price match also, why Sunni? kind of sectarian, no? It's illegal to charge for credit card payments now. Puts my £110 flights with albeit manky Ukraine International Airlines into prespective. Not direct. You can find reasonable hotel for £200 a week and do not have to eat in expensive joints on a regular. Nice place, there is a lot more to UAE then Dubai thats for sure. Stunning place away from this city. Ugly, hollow city built by slaves on a culture of oppression. There is nothing to be seen here. Spent a couple of weeks in dubai for a wedding and to visit family (for the first time) . Outside of the tourist / hotel life which will cocoon you from reality - this place is my literal version of hell on earth. Corrupt, seedy, sinful and obscene. Everything is about money there, and surprising alot of what you see is on credit (its not true wealth like abu dhabi). On a side note - I still haven’t got over the almost £200 i spent on the first night just buying burger, chips, a drink and some cake for four people from the Cheesecake Factory. But..i know a good deal when i see one so i vote hot for the comparative travel cost and wont let my judgement of the hellhole cloud it. Got an email with a code for 10% off emirates with AMEX. Book between 1st Nov to 14th Dec and 1st Jan to 30th Nov 2019! Yes Identical price as well, what's the point of such code! Tried a couple of the flights with and without the code and both times prices were identical. Yes it had the yellow dot on the in/out bound flights to indicate that the code would apply. Scam! Ridiculously it seems you can't buy them at the same time (add to basket), but it does say...So hopefully shouldn't have any problems. How do I order 1 adult and 1 child ticket? Good of u to post. Although I'm no way knocking your deal, £35 for a pretty meaningless friendly for most of us. With a kid it comes to £52.50 +travel and time for 90mins, is poor value. When these games gets like 20000 people of less maybe only then they start to lower the price. I get these matches dont come cheap to schedule, the players are already millionaires, really don't need more for this. don't get why they charge so much for these games. hard to sell out for some international friendly. If its that easy why don't you post a deal and go above your all time high of... 0 deals? Have a great trip to my hometown! Thanks for the clarification that Edinburgh is the Scottish one. Obviously there are a number of other Edinburghs which would be equally relevant to a UK deals site. Does anyone know if this is still available? Which card is this on? Surprisingly :p not available on my BA card! I think the difference is that Turkish Airlines is not marketed as a premium service airline with matching prices so when things go wrong you would expect the more expensive premium airline to offer a better service. 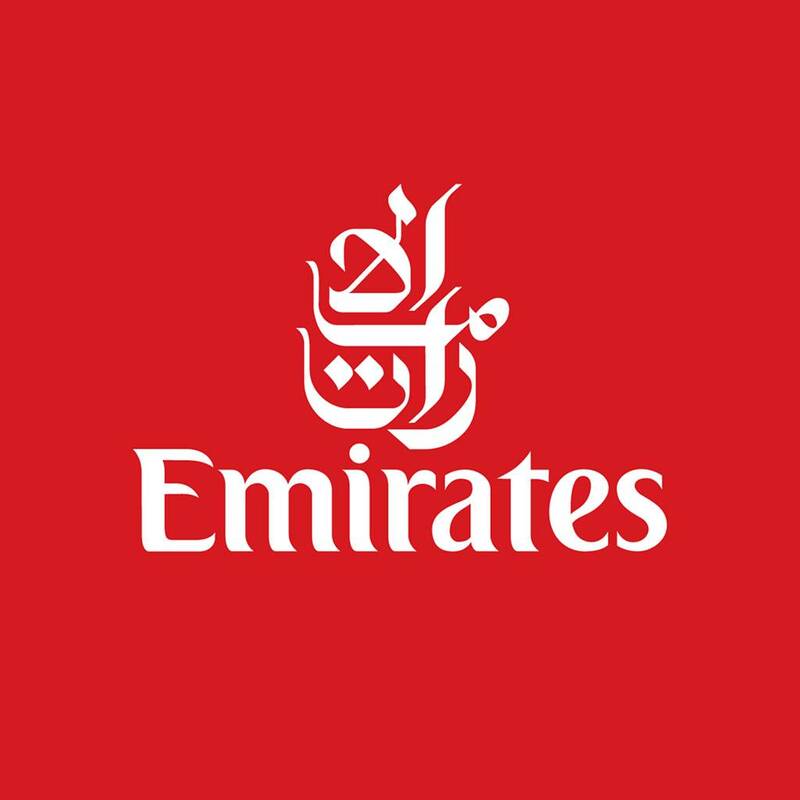 I did not even get an apology for the twenty four hour I had with Emirates and was consistently lied to along with other customers! Try Turkish Airlines when things go wrong. The treatment you get from Emirates will feel like royalty, compared to Turkish. Over £300 difference if flying from Edinburgh as compared to Glasgow. Looked at the price with and without code but not seeing any difference. Prices are normally reduced near the Ramadan Period but are still showing in excess of £1000 for two people flying from Glasgow/Edinburgh to Dubai even using the code. Looking to go before or after Ramadan. Yes thank you for that but my thinking is that e.g. you arrive at your start point at say 08.00 and you get non a train that is say 20 minutes late and you get to your journeys end at 08.41 on a journey that should get you there in 30 minutes do you still get the compensation because the train you arrived on is 31 minutes late, taking into account that if there was no delays at all you would have caught a later train and not been eligible. You caught an already delayed train, instead of your correct ontime train that will arrive later. Interesting question you pose there?, hmmmmmmmmmmmm. And though I agree with your sentiments on principal alone, I can't comment the same in it's entirety?. I'm not sure which ends of the UK you hail from (London, outside London, outside England altogether - effort. Scotland, Ireland, Wales, etc? ), but ... But here in London, those Overhead/Overground Train's are in a never ending stasis of constant Rail Engineering Work's, and/or a random breakdown of same at some point in time regardless? (the Underground/Tube, and/or DLR suffer random one's of the same too, but you specified specifically Overground/Overhead Trains, etc). Though such things like the Engineering Work's tend to more often then not be relegated to that of the Weekend (though NOT always always? ), the random breakdowns however are often not?. And, as/when such things arise, when any such/all such quick/effective, and/or immediate remedy of such 'issues' spills over for much longer than liked/accounted for, etc?, then BAM!. Then penalties galore basically?. Penalties galore slapped on by the Government for failing on their duties to their customers, and the transport system too, etc ... (I'm assuming the transport systems actual legal liabilities in the regard to both State and customer is a wee bit more intricate than that? - but that's more-or-less the gist anyway?). And then they in turn have to then compensate the customer this forth too ... Bare in this time 20+ year's back, the train's (Overground or otherwise? ), was still with us? - but this compensation system was not - despite train's having their 'ills' even then?. Kinda gives one an idea as to what's occurred of late (eg. Government enforced the compensation scheme, the transport system naturally didn't want it, lol). How do you get a delay on the underground, they arrive and leave every couple of minutes, any slowing down is normally passenger related, e.g. not letting the doors close. Why should tfl be penalised for that if that happens. OMG super tempted but literally just booked a cheap holiday to Paris. Let's not forget the 4 stabbing incidents in London on new year's eve. Personal taste I guess. Personally, spending May in Dubai is perfect for me as I like it baking! That will be a way better deal considering the weather. Voting this one cold. HSBC VISA debit cards will give you additional 6% off when spending on them when registered for VISA rewards. Showing on my Nectar Amex this morning. Spend £800 with Emirates, get £100 back - expires at the end of the month. £25 for the fee based card. Awful airline when things go wrong. Lousy Customer Service so would not go near them, with a barge-pole. Even for £100 off. Much prefer Qatar, Etihad and even BA. Perfect, exactly what I need - flights to Philippines. Legend of Zelda new Amiibos LINK (Twilight princess, Majora's Mask, Skyward Sword) @ GAME £14.99 Currently IN STOCK at time of posting!